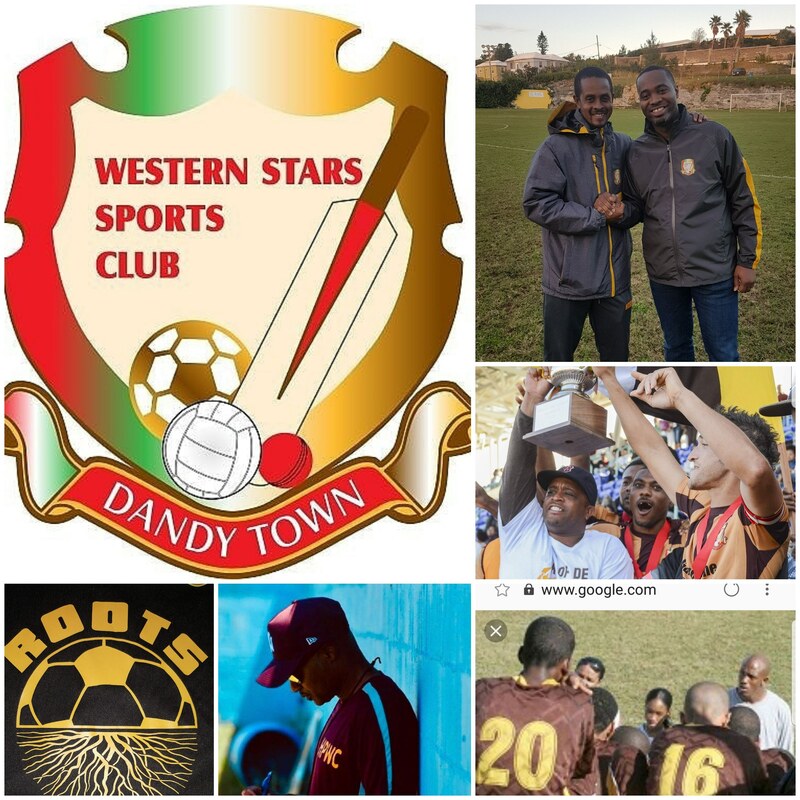 No matter what the outcome of the matches on New Years Day at the Somerset Cricket Club, one club is already celebrating success and that is the Western Stars Sports Club the home of the Dandy Town Hornets. Come January 1st 2019 there will be 4 former Dandy Town Hornets players, who have all earned the UEFA B License, will lead their teams and challenge to win the Bermuda Football Association’s Shield & Friendship Cup. Southampton Rangers Jomar Wilkinson, Corey hill with Hamilton Parish, Dandy Town Hornets’ Devarr Boyles and PHC Zebras’ Scott Morton were all part of the Western Stars Sports Club/Dandy Town Hornets Youth Explosion Era.